Selling your home in the Summer could be a challenge, as the kids are finished with school and the families are planning a summer vacation. Whatever the case, this collection of four-bedroom house plans provides endless possibilities in a range of architectural styles, sizes, and amenities. More and more people are considering condos. Why? I'll give you four reasons: Security, Maintenance, Amenities, Affordability. homes in an active adult community can be just about anything you want them to be. And we'll find the right Phoenix home for you. Want a simple and easy way to view all Phoenix high rise condo sales on the market? 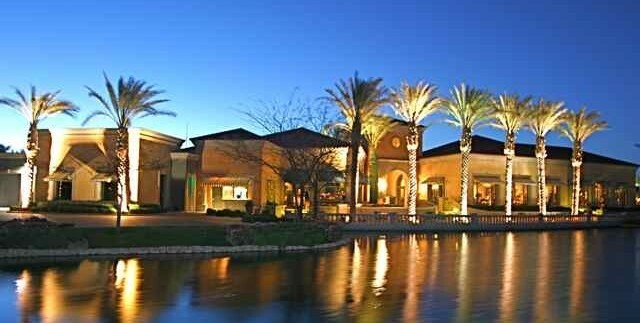 If you are looking for a condominium for sale in Phoenix, you have come to the right place. Phoenix AZ summers can be brutal, there's no better way combat the desert heat than taking a dip in your own pool on a hot summer day.